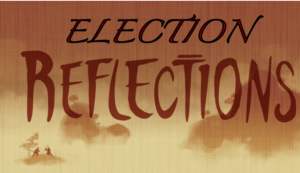 On this program I am doing quick Post Election Reflections – Plus I indent to develop the more critical conversation of how did we get here and where are we going? 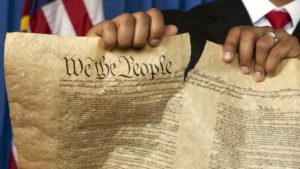 In the First reference link for today’s program is a well written article to the subjects of ‘the power elite’ and a chasm of ‘knowledge gap’, which I have spoke of in many of my other programs such as: Education For A Modern Republic, Educating Sam Adams and Thoughts Upon The Mode Of Education Proper In A Republic. As part of the discussion on education that I want to reference is this article which must be memorialized and read by everyone who get this newsletter: “Knowles: Dem Socialists Pushing to Infiltrate Schools Because ‘They Can’t Win in the Battle of Ideas’ – ‘If they teach history, they’re going to lose.’” This article is another key to what occurred This past Tuesday and is critical in the Post Election Reflections that MUST be addressed as we move to 2020. Mid-term Elections Matter even with the election of President Trump in 2016 is the first effort in fifty-years in what he clearly states in his inaugural speech. “Today’s ceremony, however, has a very special meaning because today we are not merely transferring power from one administration to another or from one party to another, but we are transferring power from Washington, D.C., and giving it back to you, the people.1” The forceful opposition to this clear transfer back to Founder’s Intent for self-governance is the purposeful intent of the democrats and their socialists/neo-marxists collaborators. 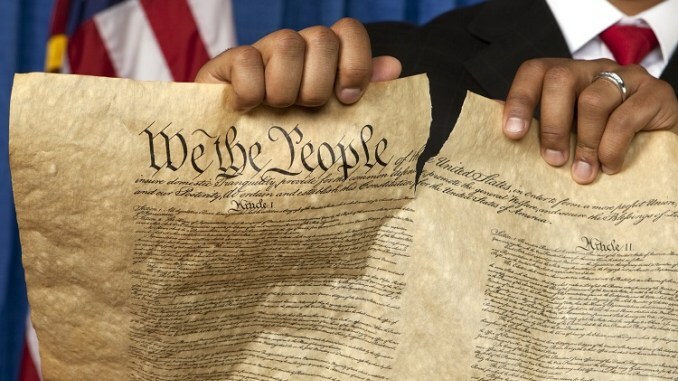 The greatest fights for our Constitutional Republic are yet before US. The miscreants of the attacking ‘left’ are now fully engaged to topple every aspect of the Constitution and the Republic. With the confirmed appointment of Justice Kavanaugh they are conceding the loss of the position but are claiming through people like actress Milano, “we may have lost a political battle, but I do think we are winning the cultural battle.2” – In her interview on “Meet The Press” of all programs. This self-styled political genus uses the word ‘collective’ numerous times. Remember that language usage is 100% telling of ones ideologies.